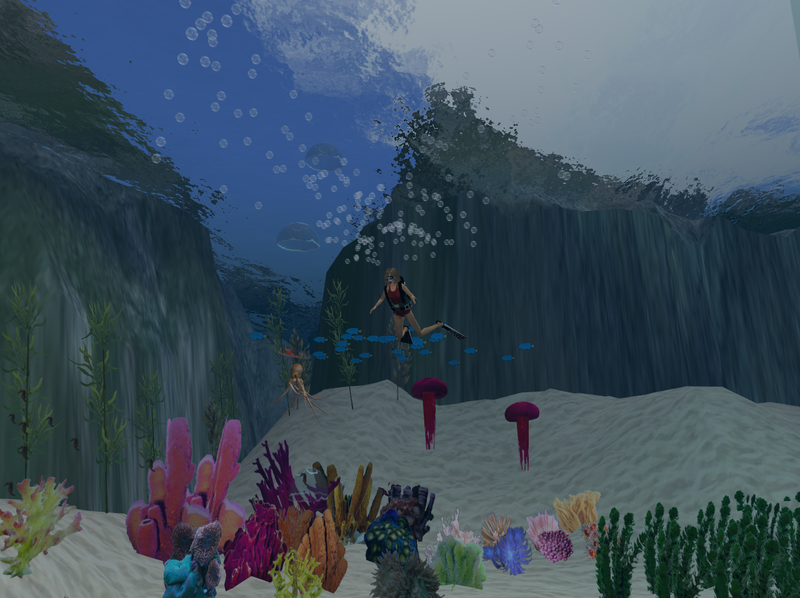 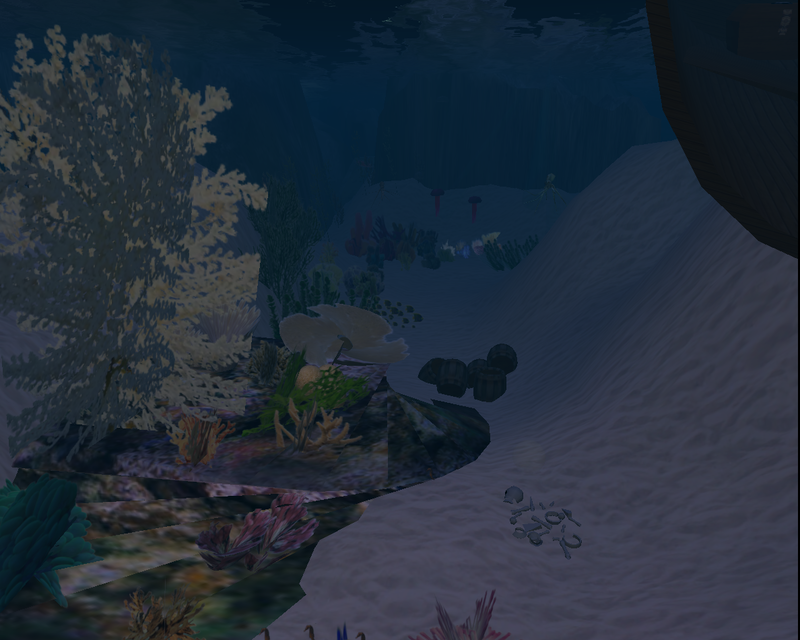 Thanks to Tai Clifford in the Second Life community for providing some of his excellent scuba equipment freely to VCE island users, and some of his underwater coral reefs and fish for the VCE Dive Trench. 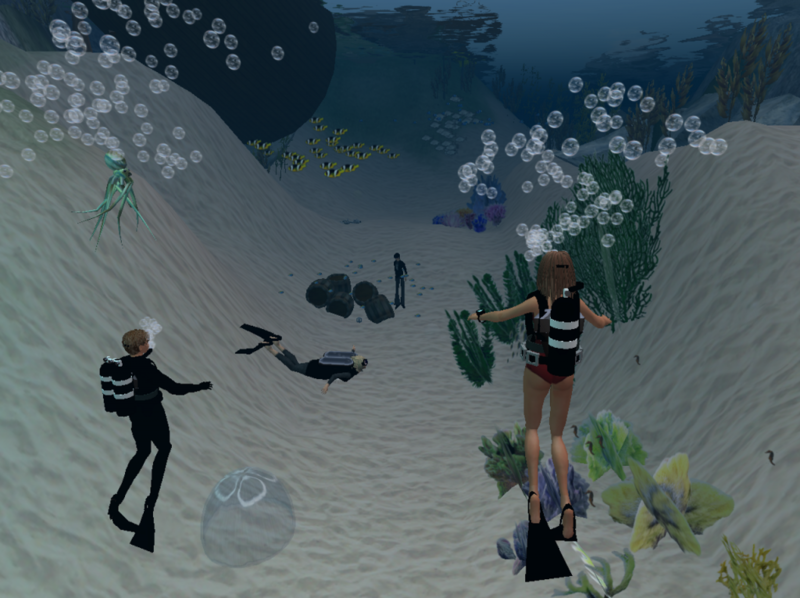 It will be in use for the first OpenVCE.net scuba diving VATAR event on 27-Aug-2009 (http://openvce.net/vatar-scuba) to help new users get used to using their avatars. 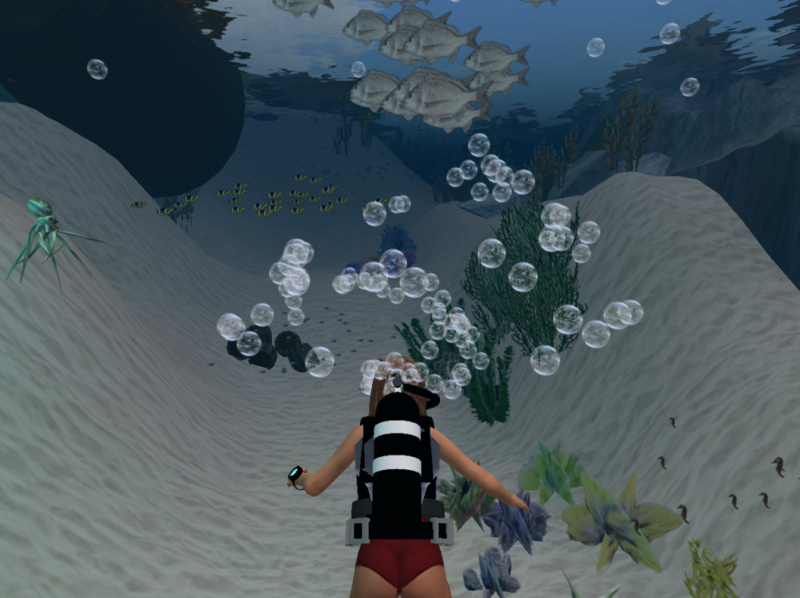 Best wishes for your exams from the OpenVCE community Tai.